France’s Immigration and Integration Bureau (OFII) is offering migrants €2,500 each if they voluntarily return to their home country before the end of this year. In an interview with Sputnik, Francois Guennoc, Vice President of Migrants’ Shelter association, said the allowance would hardly help solve the problem of illegal migration to Europe. ”The OFII is now considering around 80,000 asylum requests [there were 85,726 such applications in 2016, which is 13.3 percent more than in 2015], and only 5 percent or so return home,” Francois Guennocs told told Sputnik France. ”The French authorities are not doing enough to accommodate and protect incoming migrants, both adults and children. This measure will not solve the problem of accommodating migrants in France,” he added. Earlier, Intrior Minister Gerard Collomb announced that the government allowance to refugees exiting the country would be raised from €1,000 to €2,500 before December 31, 2017. OFII workers are making the offer to migrants arriving in Calais and helping those who agree to return to complete exit formalities, making sure that each is paid €2,500 upon his or her arrival back home. ”Some migrants leave because they are not happy with the conditions offered them in Europe. Others move out because the situation in their home countries has improved. Still others leave because they are exhausted and desperate. 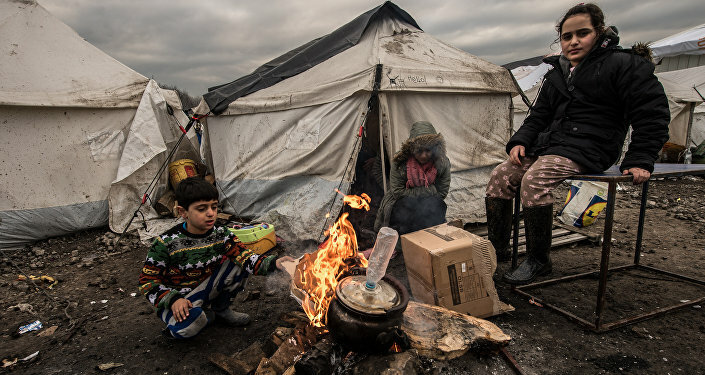 That’s what we had in Calais before the [Jungle] camp was dismantled last fall: up to 30 Afghans and some Pakistanis agreed to return home each week,” Francois Guennoc continued. He added that with €2,500 in their pockets, the migrants would no longer be forced to go back home empty-handed and would even be able to start a business in their home countries. “They are given the money either at the airport or upon their arrival home. The problem is, however, that those who have already been documented in Italy could come to France, get the money and head back to Italy. Also, some of those who get the money and return home might be tempted to make a new trip to Europe,” Francois Guennocs noted. Hundreds of thousands of migrants have been arriving in Europe hoping to escape conflict and poverty in their home countries. 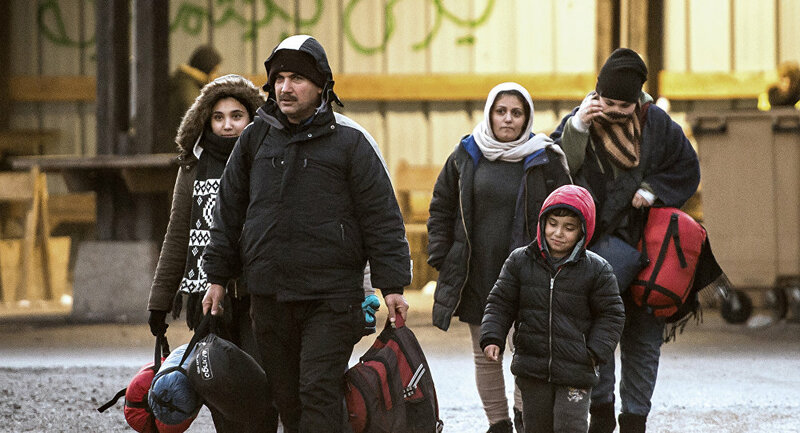 According to the French Interior Ministry's July 11 press release, France received 85,726 asylum requests in 2016, an increase in comparison to 80,075 demands in 2015.